Trap is the most popular music genre for some time now. The inspiration from trap music can be heard in other modern genres like R&B, Pop and many other. 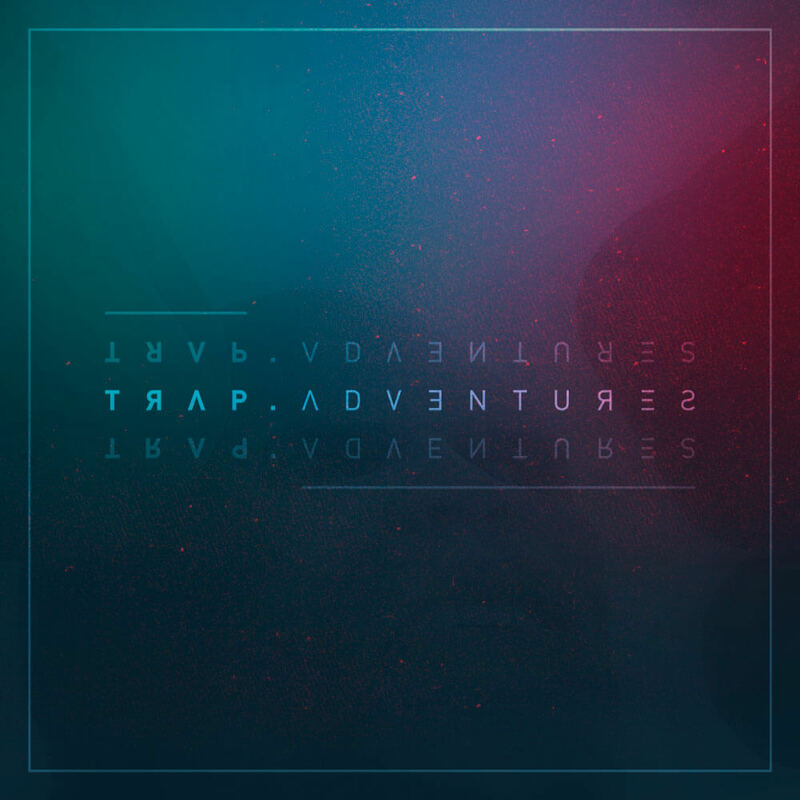 That is why we’ve decided to create this product and call it Trap Adventures. You will find here 5 great sounding construction kits, made only on hardware with a trap vibe mixed with r&b, pop, hip hop and other genres! We guarantee that You will love these sounds! 5 Construction kits, 78 loops, 566 Mb multiformat material and all of this in a great price and highest quality!